These stories, these words, represent an honest, scalpel-sharp, and unafraid dissection of the collective British psyche, from its Scandinavian/Celtic origins and their expressions through contemporary England, Wales, the Nordic countries, and the occult waterways of a hidden London, the city's damp arterial crannies and the subcultures that inhabit them. Here are punks, ghosts, vampire-hunters, ancient gods that hate to be neglected. Here is a country and a world teetering on the lip of apocalyptic void. And here are, too, insanities, desperate longings, great loves and rages and beauties. Completely absorbing. Quiet, unsettling, and at times, quite beautiful... The overall sense of dissatisfaction (though never angsty) and longing for an ineffable, unattainable ideal in our environmentally ravaged world was authentically and meticulously rendered. Like some mythic counterculture coast; The Snow Goose on speed. On the fringes of London, Budden writes about notions of being and belonging: the idea that ‘memory is a marsh’ as the world diffuses in mist and nostalgia. 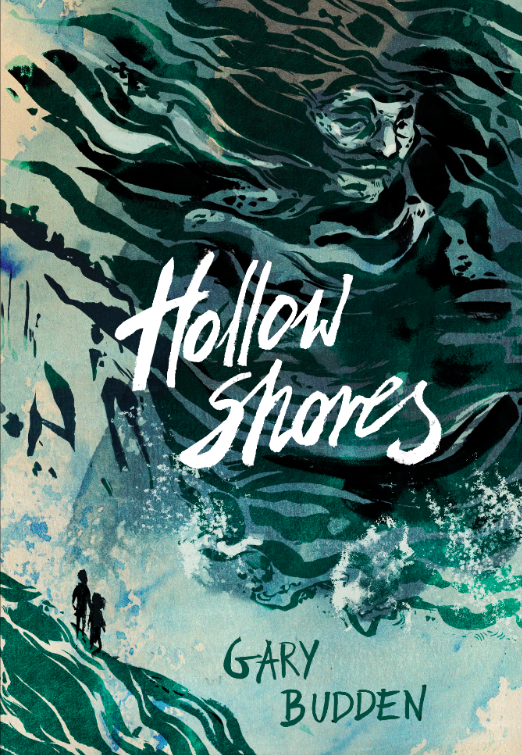 Sign up to receive occasional news, updates, essays and flash fiction from the hollow shores.